In this groundbreaking book, bestselling author Theresa Cheung joins forces with futurist trained in cognitive neuroscience, Julia Mossbridge, PhD. 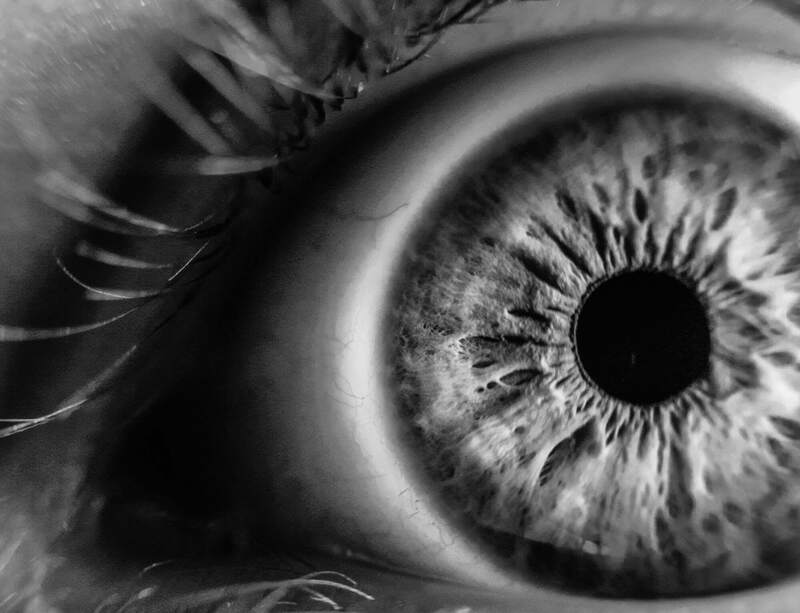 Together they reveal revolutionary new research showing that sensing the future is possible and provide practical tools and techniques you can use to help gain insight into your own future and become what they call a "Positive Precog" -- someone who uses precognition to help the world. • What precognition is and the different types, clearly explaining the cutting-edge science, including what is known and what is still a mystery. • A brief summary of cutting-edge time-related topics in physics, psychology and neuroscience. • Experimental tools to help you cultivate and harness your precognitive experiences to help improve your career, relationships, financial situation and to serve humanity. 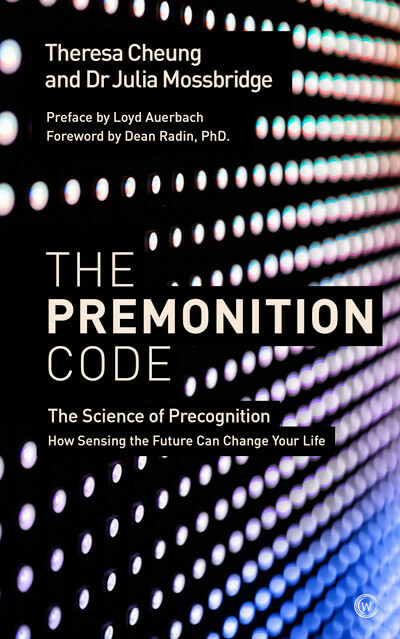 • Personal experiences of the authors, detailing how premonition has shaped their lives and interviews with leading scientists and experts in the field.